wow great idea. i think i will try martha stewart recipe. Thanks for sharing. how much fun! 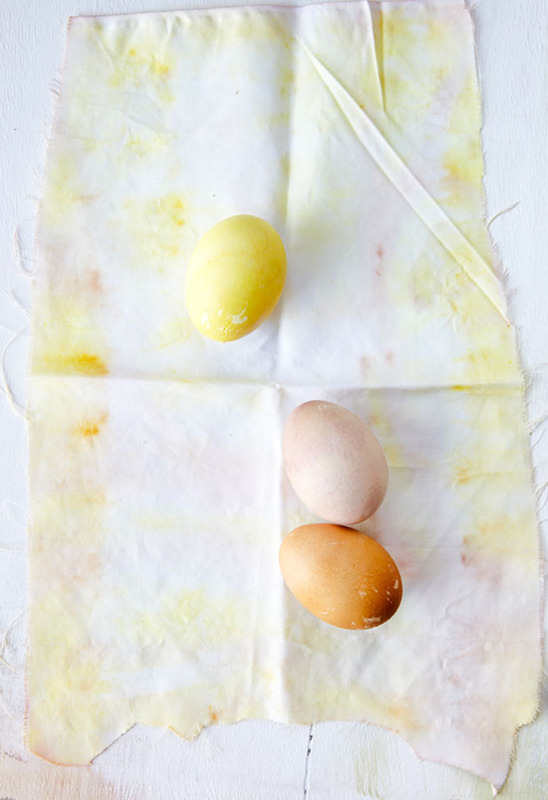 i have tried natural dyes with fabric, but not eggs. looks like i have a new project. 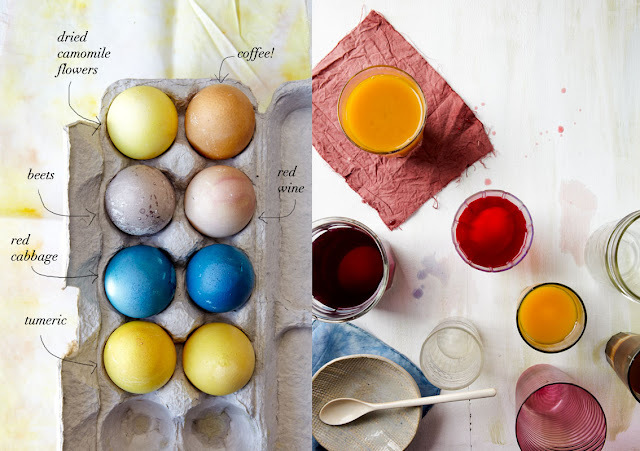 That's the way to color the eggs. 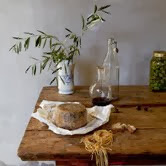 Naturaly and with lots of love! Four Barrel Coffee. San Francisco.